Scotland u16s Boys and Girls are away in Wrexham this week end for a 3 Nation tournament with Wales and Ireland. It is the focal point of the u16s’ season and for palyers the climax of their performance training they completed done through the season. Clydesdale and Clydesdale Western have representatives in both teams. In the boys; James Nairn and Dean Baber have been selected and in the girls squads; Lara Tomkins and Flora Walker are involved. Congratulations and good luck to all those involved. Ireland u18 boys are playing three test matches vs Scotland at Bellahouston this weekend. The games are Friday 7.00pm and 3.00 pm on Saturday and Sunday. Murray Collins and Gordon Amour are in the squad. Last weekend the boys lost (1-2 L Morton) , drew (2-2 OG, G Amour) and won (1-0 L Morton) against Ulster in Belfast. 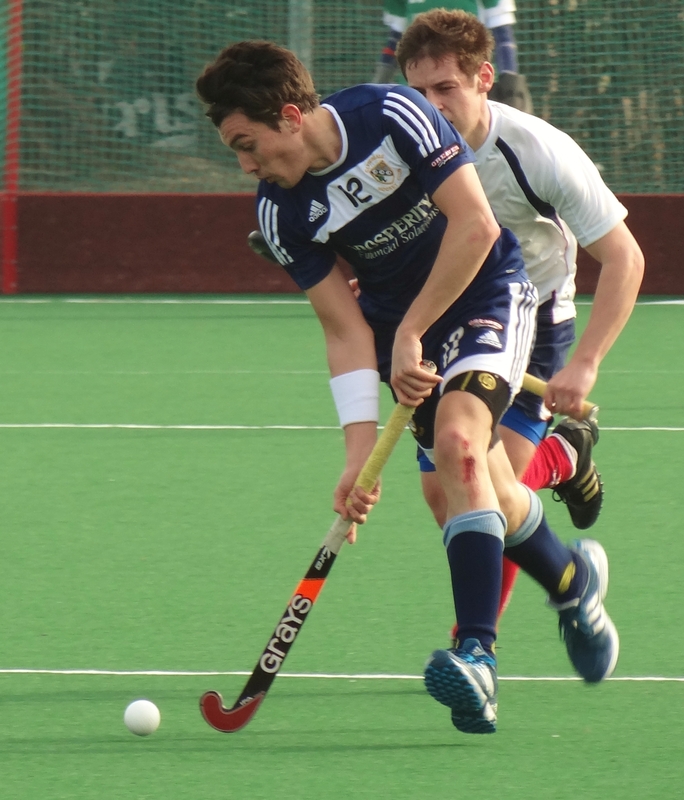 Good luck to Fraser Hirst who is included in the Scotland Squad this weekend against England “A” team at Peffermill. The games are on at 16.30 pm Saturday and 11.00 am on Sunday. 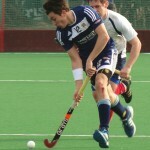 Fraser Hirst is included in the Scotland squad vs Wales June 14-16 at Peffermill, best wishes for the weekend. 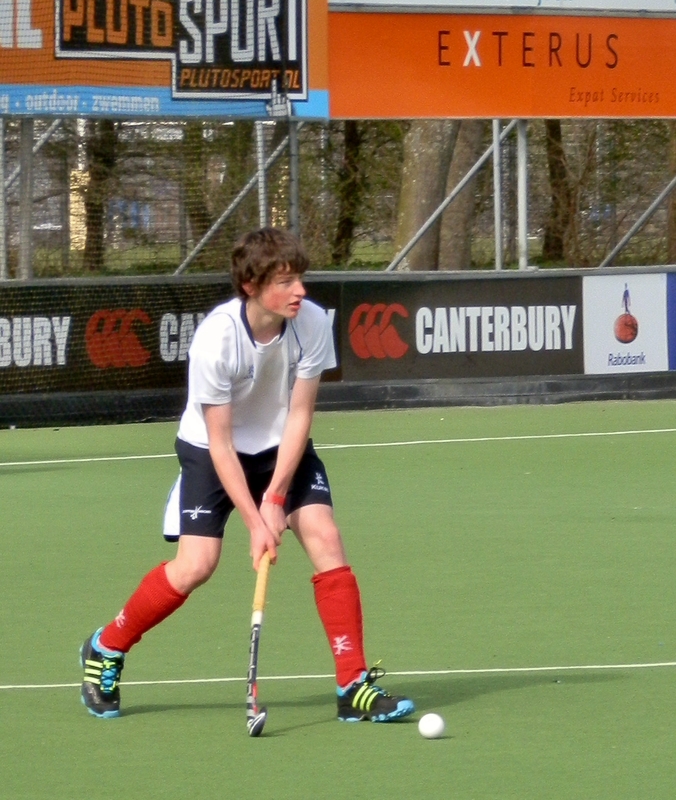 Scotland u18s Boys will be in Ulster 14-16 June. Murray Collins and Gordon Amour will be in the squad – good luck to the all the boys as they prepare for the European Championships “A” Division in Vienna July 22-28.